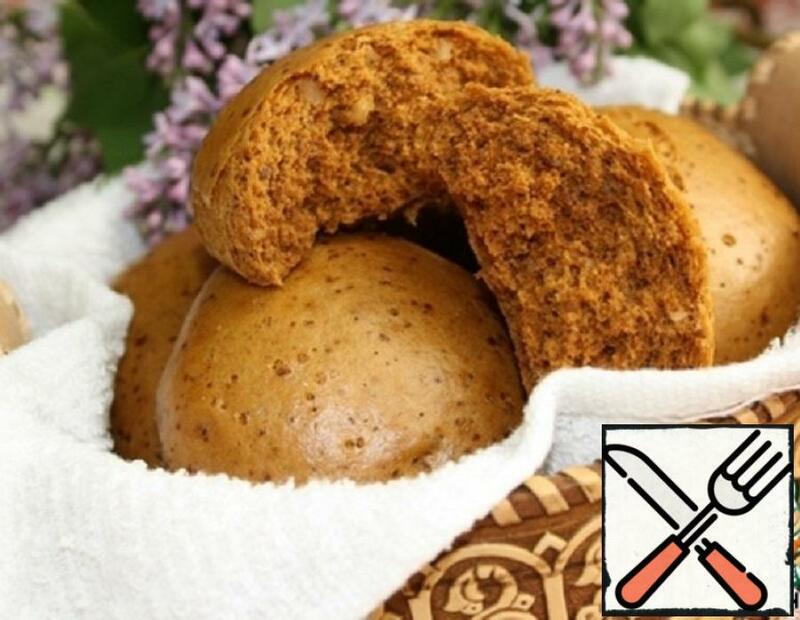 Very soft, fragrant gingerbread with a pronounced honey-nutty taste! Gingerbread turn out rosy, though not baked! These gingerbread are prepared for a couple: in a steamer or a slow cooker.